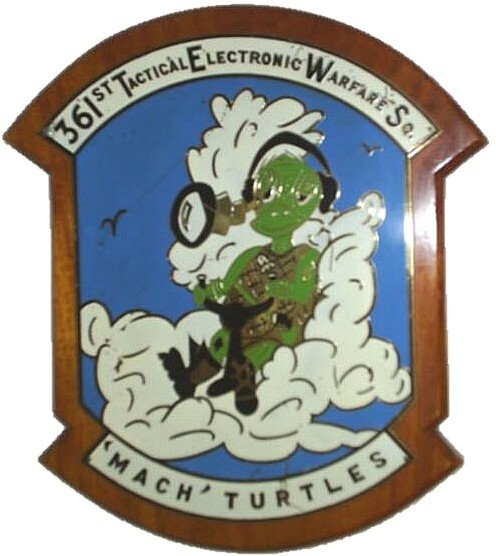 Another piece of EC-47 memorabila, the "Mach Turtles" plaque of the 361st TEWS, now in the custody of J.C. Wheeler. J.C. sent along the letter below, which explains the story. 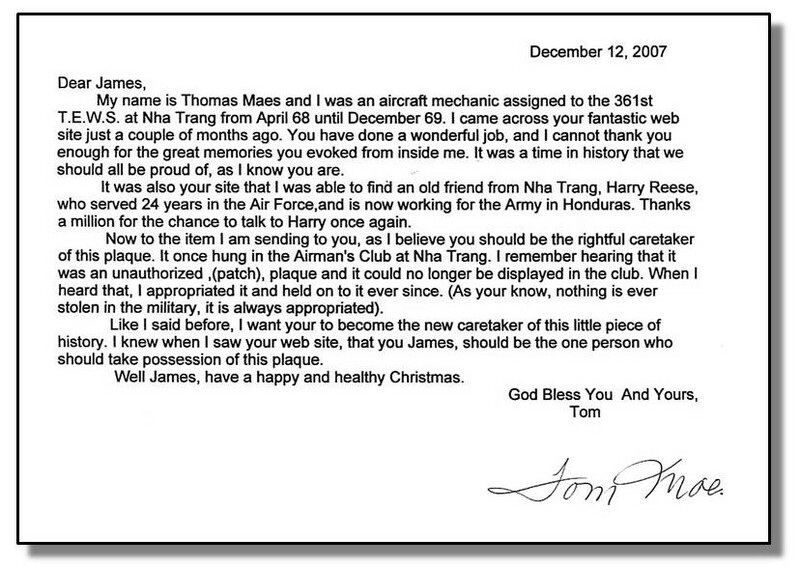 Thanks J.C. and Tom Maes!